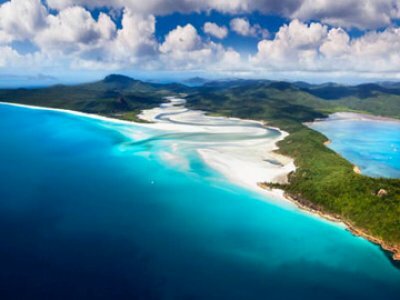 GBRMPA PERMIT FOR SALE - Whitsunday area 365 day permission to operate a tourism business. This permit is for 2 vessels to 35m. No 1 vessel can operate 365 days per year with up to 350 passengers and No. 2 vessel can operate 50 days per year with up to 350 passengers. This is a rare permit and will . . .